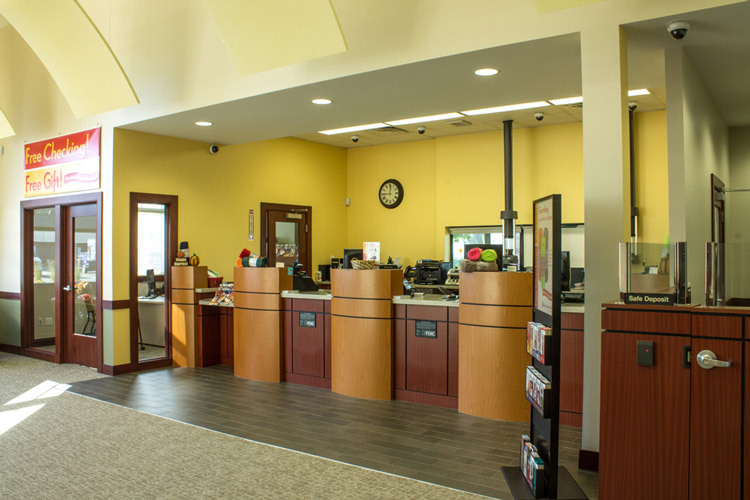 We facilitated the complete interior redesign of Torrington Savings Bank; working with Red Thread to implement privacy walls and Steelcase funiture to create a modern work environment, while still creating a space respectful of the historic atmosphere. 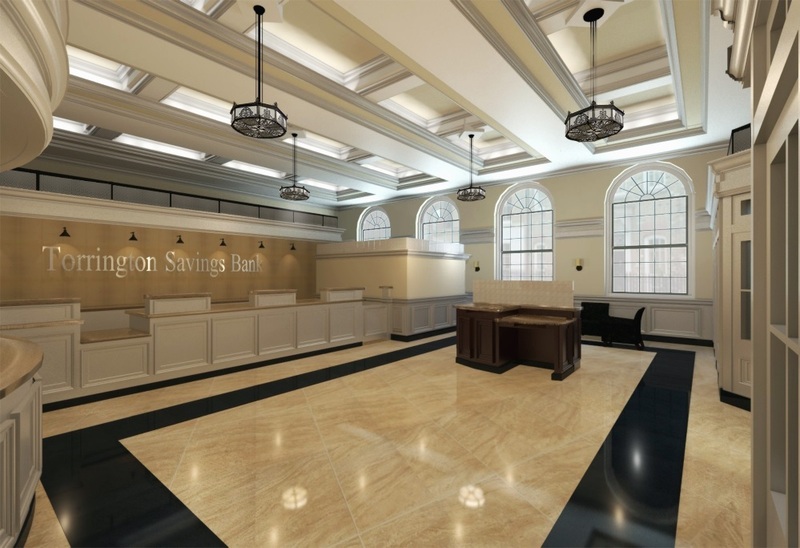 The result is an updated space with traditional inspiration, suiting the Torrington Savings Bank brand. The building itself makes aunique and iconic design statement with it's large windows and clock tower. 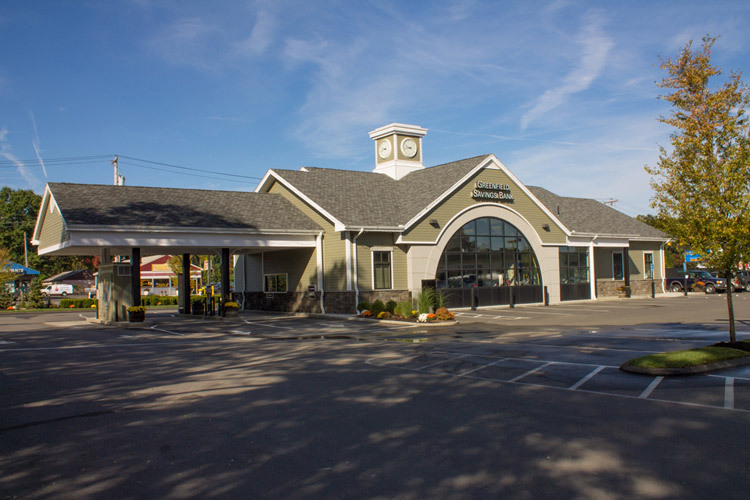 The building includes a community conference room available to host after-hour functions. 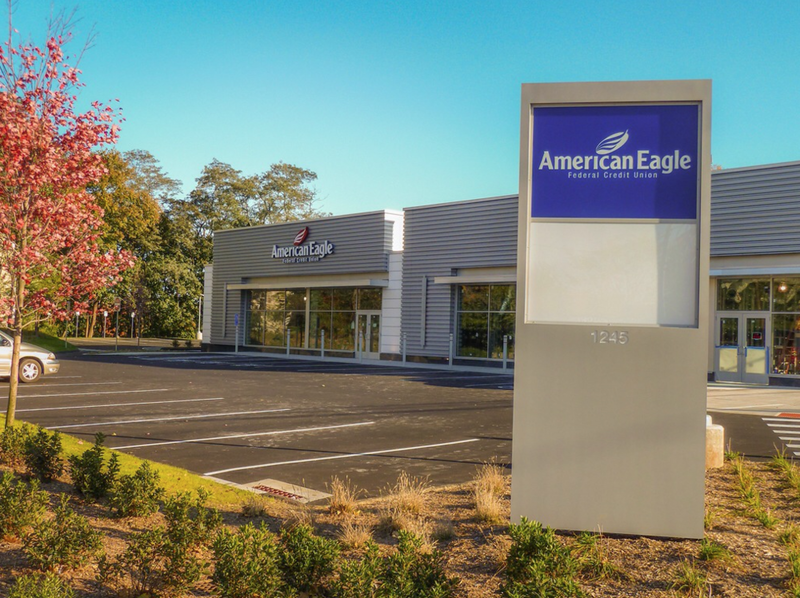 The Flagship Branch incorporates an inviting customer waiting area with many soft features, this bank branch projects a warm and enjoyable atmosphere.